This unique approach aims to revolutionize how travelers can maximize their enjoyment with richer and more fulfilling experiences while keeping their budget tight! 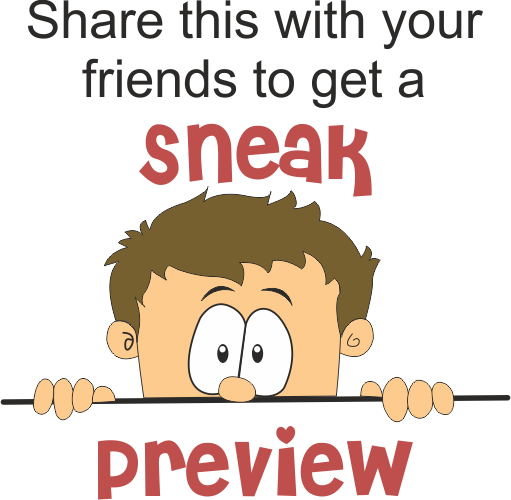 Preview will be shared with participants who provide four valid email addresses of friends. A link will be sent to you soon after validation. We pledge we will not spam anyone!